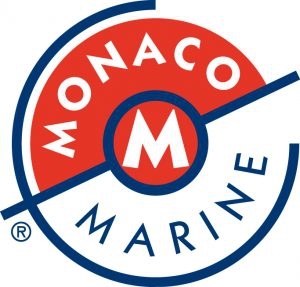 MONACO MARINE is a network of five shipyards specialized in service, maintenance and refit of yachts from 8m to 80m+. The shipyards are based along the French Riviera, in Monaco, Beaulieu sur mer, Saint Laurent du Var, Golfe de Saint Tropez and La Ciotat. Superyacht management software developer LEADiNiUS has announced the addition of MooringSpot to its flagship I.T. MOVES IT software. MooringSpot will be the first app included in the LEADiNiUS MarketPlace.